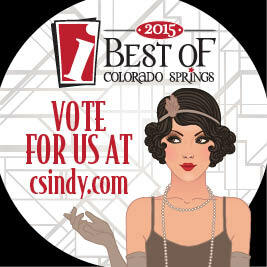 Colorado Springs Independent newspaper has opened up voting for their annual "Best of" campaign. 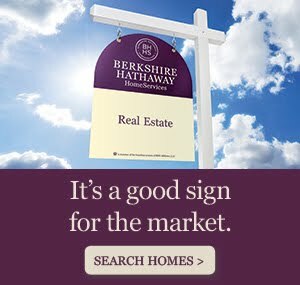 Readers and consumers are invited to vote for the "Best Of 2015" in many different categories including personalities, nightlife, food & drink, shopping and services, and daylife. So start thinking about your favorite stores, restaurants, and other establishments to visit here in the Colorado Springs area and cast your vote before August 31st when voting closes. 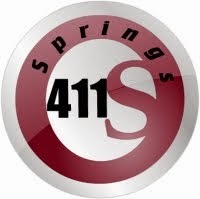 Also, remember how useful the information is you get from SPRINGS411 on Twitter and VOTE FOR US as "best local twitterer" in the personalities category!